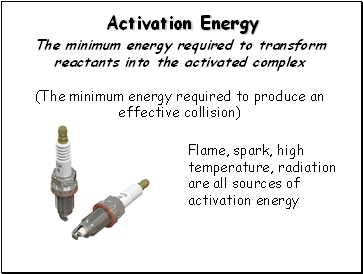 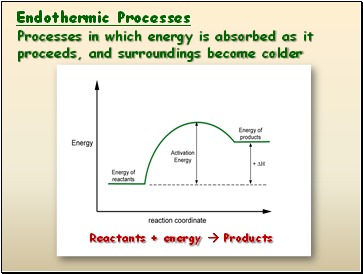 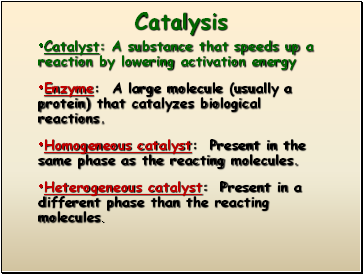 Collisions must have enough energy to produce the reaction (must equal or exceed the activation energy). 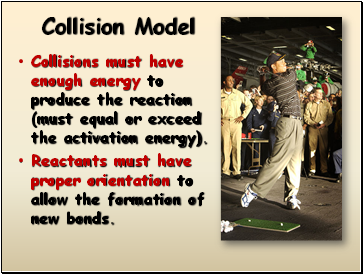 Reactants must have proper orientation to allow the formation of new bonds. 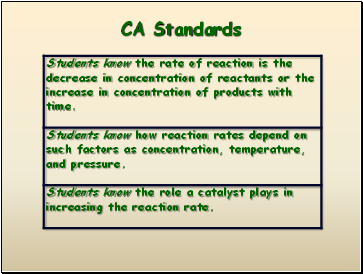 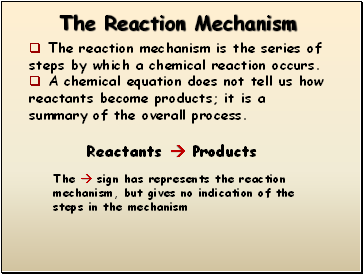 The reaction mechanism is the series of steps by which a chemical reaction occurs. 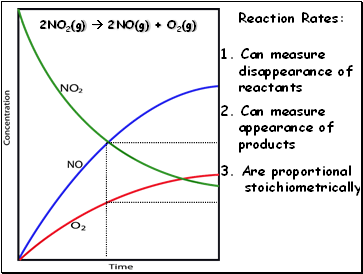 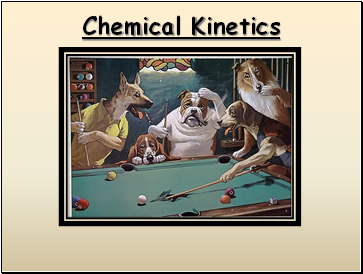 A chemical equation does not tell us how reactants become products; it is a summary of the overall process. 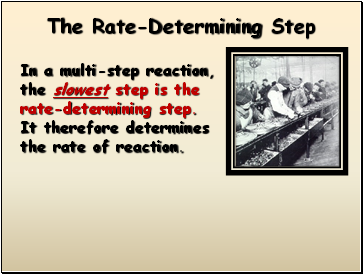 In a multi-step reaction, the slowest step is the rate-determining step. 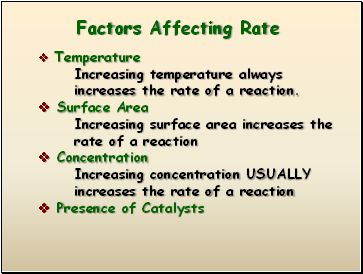 It therefore determines the rate of reaction. 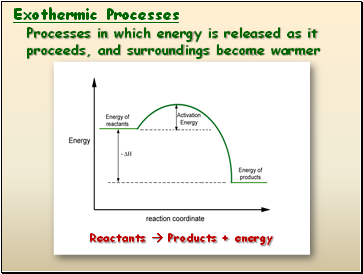 Increasing temperature always increases the rate of a reaction.